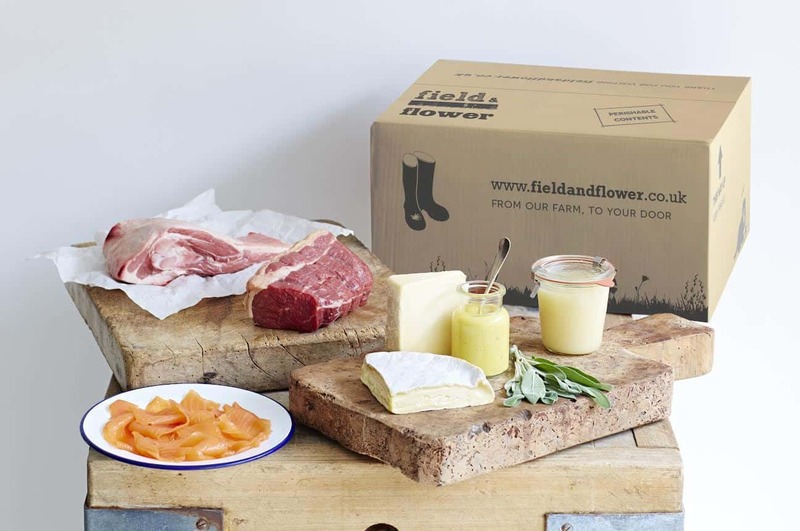 Field & Flower is a one of a kind service that lets you gain varied kinds of food in a box. You are allowed to customize the contents of the box provided that you are going to select from their choices for the recipes. Varying the contents is very simple and quick and you can do it every month. Out the choices you made regarding the contents of your box, you will have to make your order and they will deliver it straightly to you. A field & flower meat box contains varied cuts of meat. The boxes also vary in sizes such as small and large. You will only have to choose the box size that suits your budget. Ever y size box corresponds to a credit allowance that they will show on your account. Each box is divided into three departments wherein you are going to choose from the products inside. There are steaks, fillets, roasting joints, pantry, condiments and sauces, wild games and cheese. Out of these contents, you will create your own recipe of a field & flower box and make it personalized as you want it. Once you are satisfied with the contents, make them know about it by clicking the confirmation box. That will be your default box that they will send you after every 4 weeks. But you can always change order ahead of time and they will cut the previous order. With Field & Flower, you can have a variety of choices that definitely suits your money at hand. Field & Flower products are available anywhere in UK. The prices range from $39 to $130 depending on the type of box that will order. How would you rate Field & Flower ?